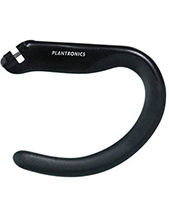 Plantronics EncorePro HW530D Monaural OTE Digital Headset is a lightweight headset integrated with innovative technologies that can help in promoting better and more crystal clear conversations. 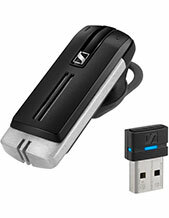 It uses wideband audio quality that delivers users with the best audio experience they can ever have. This is the product of the combination of noise-cancelling technology and wideband audio quality. Call our hotline at Australia wide 1300 131 133 for more information how to purchase this item! Headsetsonline Pty Ltd is an Australia-owned and –operated enterprise that has provided customers and the entire market with broad selection of audio and sound business and consumer products and solutions. While it may be a new division under an enterprise, it has improved itself and its operations to be capable of being an expert in the industry. 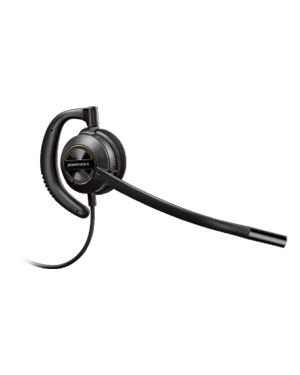 Headsetsonline is now known to be an expert provider and wholesaler of high quality products and solutions. Getting its products from reliable and reputable Australian distributors, the company makes sure to stay away from grey imports in order to make sure that all products and solutions are Australian standards certified with warranties that are covered Australia-wide. 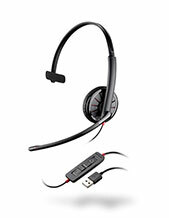 Headsetsonline also provides affordability on top of great quality. Offering both brand new and refurbished products, the company also offers affordability by completing deliveries with flat shipping rates Australia wide. Flat shipping rate means no surprise fees and hidden charges.